Detrick was born with every quality that would ensure his destiny as a leader of Adolph Hitler's coveted Aryan race. But on his 7th birthday, an unexpected event changed the course of his destiny forever. 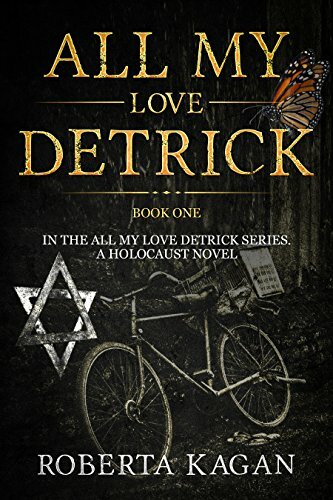 As the Nazis rose to power, Detrick was swept into a world filled with secrets, enemies, betrayals, and alliances.. But even in the midst of darkness, Detrick would find a single flicker of light. He would discover the greatest gift of all, the gift of everlasting love..